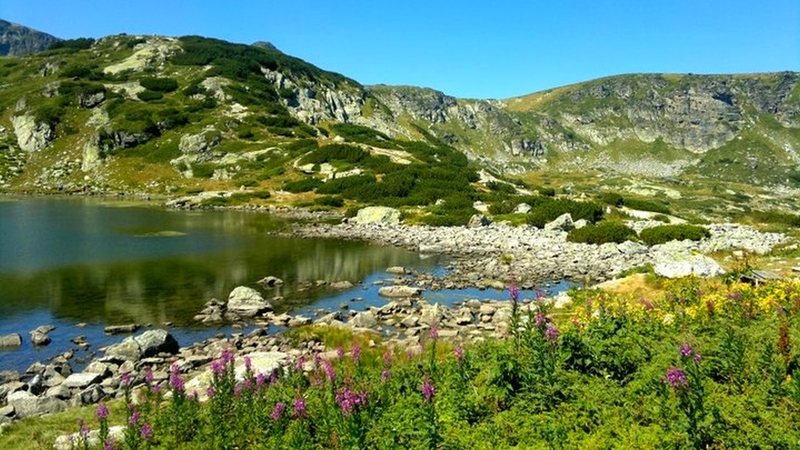 The photograph was taken in the summer and this is one of the Seven Lakes in Rila Mountain. Mayur Vadher very nice. 10 points.